Yes, you heard right folks. You can hack a computer within a 100-meter radius having no active internet connection or Bluetooth connectivity. Yes, it is possible for attackers to hack your computer through non-Bluetooth devices such as your wireless mouse and keyboard and install Malware or Rootkits onto your machine. 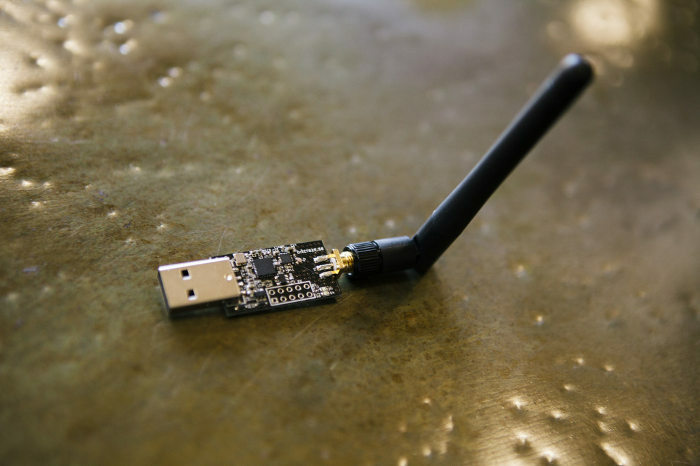 That tiny looking dongle plugged into your USB port for connecting your mouse or keyboard to your PC is not as innocent as it pretends to be. The connection between the tiny dongle and the mouse is not encrypted; thus, the dongle would accept any seemingly valid command. This is commonly known as a “MouseJack Attack”. While most keyboard manufacturers encrypt the traffic between keyboard and dongle in an effort to prevent spoofing or hijacking some still remain unencrypted and some devices will never receive any patch for this. The attack could allow a malicious hacker within 100 meters range of your computer to intercept the radio signal between the dongle plugged into your computer and your mouse.The hacker can, therefore, send packets that generate keystrokes instead of mouse clicks, allowing the hacker to direct your computer to a malicious server or website in mere seconds. Most of you are already aware of this but for those geeks who wander around sites in order to quench their thirst for any new skill or hack to learn this may add a new skill to their skillset. The distance is a limiting factor. You have to be really close and know the specifics of the dongle uses. Usually easier to do it via bluetooth (more generic) or WiFi which have larger range. Is it a software available in kali? you were right about the dongle looking innocent. its “innocence” makes this thing even more scary. @MEEGABEEGGA hahahaha dont ever underestimate the power of an innocent looking dongle mate.. There is no protection to block keyboard input coming through a mouse’s dongle?